Uranus conjunct Midheaven in the natal chart, also called Uranus culminating, makes you a strongly independent and interesting person. It is unlikely you are a member of the establishment and if forced to conform to standards or rules you will rebel. If not you could suffer from anxiety, depression, neurotic disorders or addictive tendencies. Your creativity and brilliance need freedom to explore all possibilities for you to reach your full potential and find some sort of contentment. Rapid change can make you feel excited and bursting with enthusiasm. However, unpleasant changes, shocks and losses may lead to erratic and risky behavior, emotional fragility and unreliability. Pointing out different options to others and supporting unpopular causes will annoy many people, especially authority figures such as parents, teacher, bosses and police. You should avoid the temptation to take this behavior one step further by teasing people for being normal, mainstream or boring. Otherwise Uranus conjunct Midheaven will limit your options and curtail your freedom. Your creativity and genius shine most brightly through your career. If you stay true to your yourself and are confident in your uniqueness, you will enjoy acceptance, success, recognition, popularity or even cult status. A good career for you would involve creativity, invention, science, technology, aviation, computers and the internet, politics or astrology but the possibilities are endless. Flying solo is another good option such as self employment, consulting or contract work. You may change your career often, change roles within your career, or have to travel or relocate. 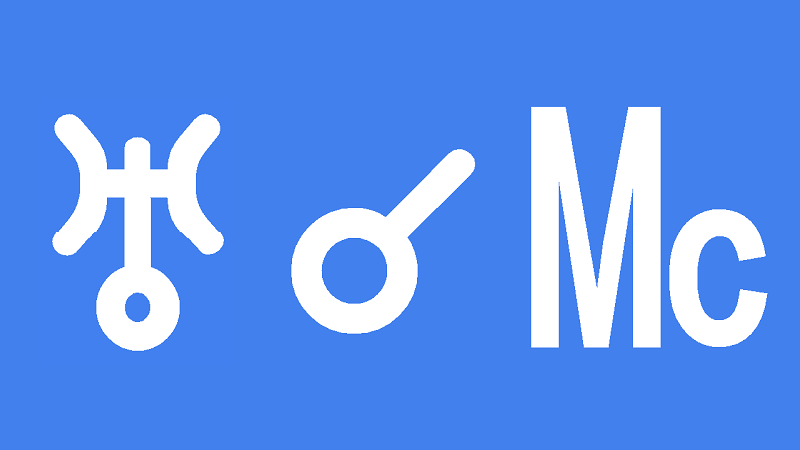 Finding a balance between career and family is often a challenge with natal Uranus conjunct Midheaven. Frequent moves, long distance relationships, separation and broken families are possible. You are adaptable and can quickly recover from change, However, this is not always the case for your loved ones. This dilemma is difficult to resolve so you need to compromise and sacrifice some of your freedoms to have the best of both worlds. Thank you to Anne for her comment: Uranus conjunct Midheaven means psychic ability too. Often in the form of precognition. Transiting Uranus conjunct Midheaven means changes to your career and public profile. Your home and family may have to adapt to these changes. How you and your loved ones react to changes in your outer world will depend on how good or bad the change is. If you have a rewarding career and your public profile reflects your individuality, sudden change is usually positive and exciting. You could receive a promotion, a more interesting role or more independence such as working from home, a work car or more flexible working hours. Changing to a totally new career may still be positive but also more disruptive and challenging. A new career is also possible if you are now unemployed or on the wrong path. Unwanted and stressful change is unlikely if you are on the right path and can express your individuality without restraint. Unpleasant, unwanted or shocking change is most likely if you are on the wrong path. Resisting change will only cause more distress. In the long run, Uranus conjunct Midheaven transit brings needed change but in the short-term it can cause nervous anxiety, depression or addictive tendencies. You could cling to a restricting career because of misguided loyalties, unrequited love or fear about loss of security. Financial hardship, lack of stability and pressure from scared family members can all make you feel burdened with extra responsibility. Uranus lifts these weights from your shoulders by changing your life. Earl Warren 0°05′, Charles-Marie Widor 0°05′, 0°09′, Judy Garland 0°22′, Kathy Bates 1°53′, Alan Shearer 1°57′, Dakota Fanning 2°09′, Scott Hicks 2°22′, Pauline Hanson 2°42′, Anita Bryant 2°26′, Jim Carrey 2°42′, Elizabeth Prentiss 2°43′, Paul Simon 2°49′, Heinrich Himmler 2°50′, Vivien Leigh 2°57′. Uranus is at 2 degrees past midheaven, so it’s now its 3rd hit in terms of conjunction with MC. When I would see the change? Life has been up and down for me (career, finance, love, home and family). I guess Saturn played a lot squaring all my planets in Virgo and Pluto is adding its share by opposing my natal Venus but when I will start to see some positive stability and progression in my life? I feel stuck no matter how many efforts I make. Would really appreciate your view on this Uranus transit through my midheaven / 10 house. Jamie, could you give us the gravy on Uranus transit the AgeOfAquarius chart, Taurus, IC. Is it got anything to do with affecting the Personal security of the House Mortgage Gobblers? Im sensing a lot of angst lately among the tribe of goddess warriors. Even hearing pandering for the return of OldFashioned virtues.. whats our world coming to?